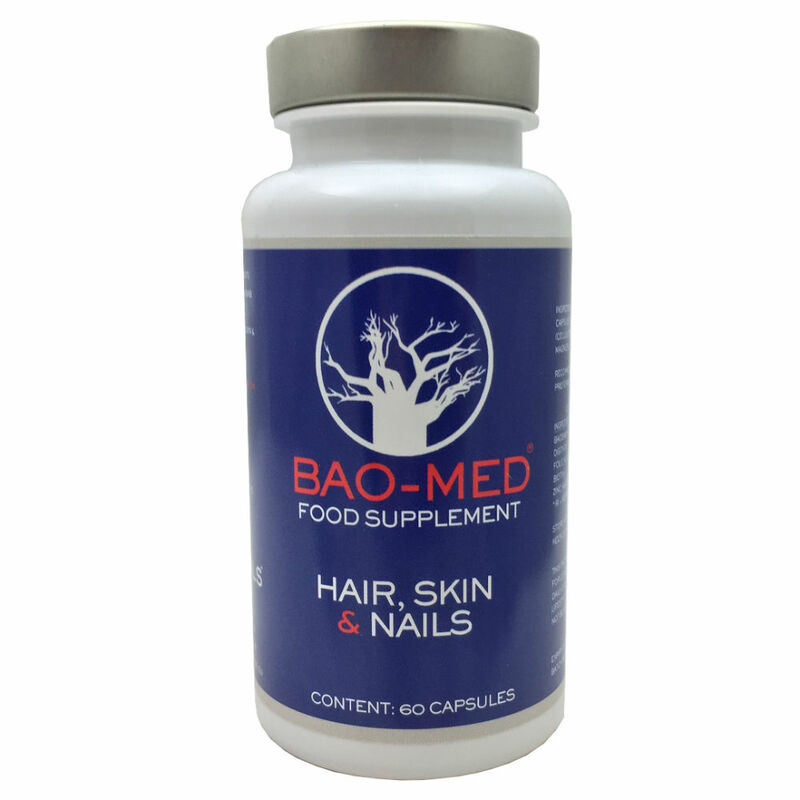 BAO-MED® food supplement is a product that's aim is to improve the condition of the hair, skin and nails. 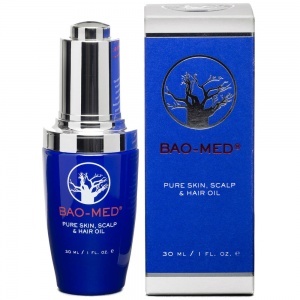 The main ingredient is the Baobab powder from South Africa. 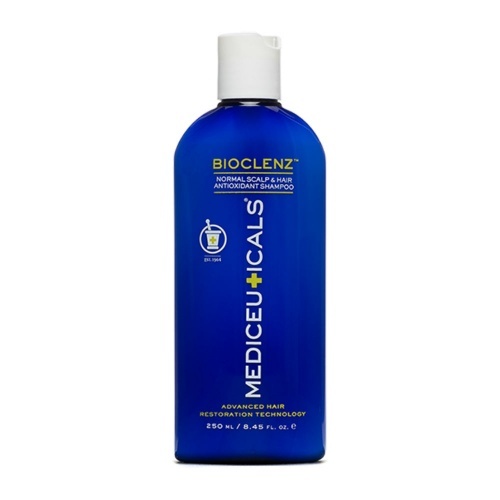 Additionally, the supplements are enriched with Biotin, Zinc and Folic Acid. 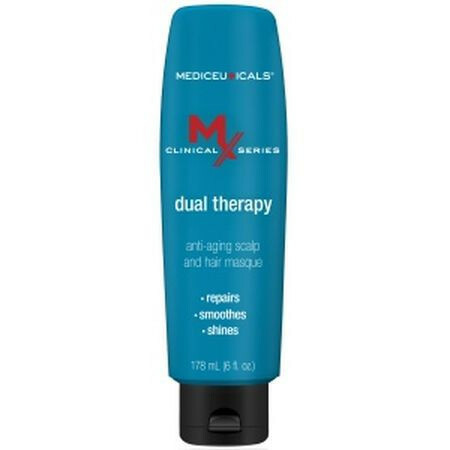 All these ingredients are ideal for hair growth. Baobab powder is rich in Vitamin C, Calcium, Magnesium Potassium and Dietary Fibre and occurs naturally in Baobab. 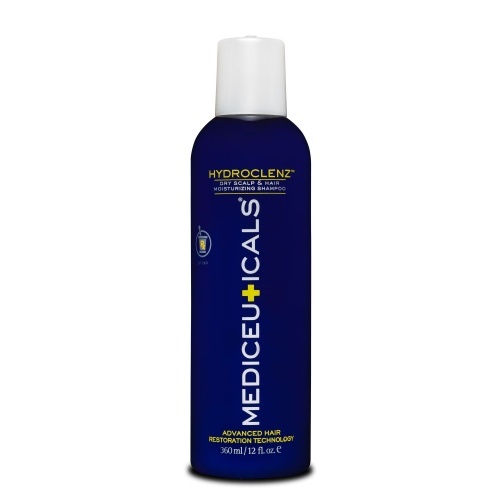 Biotin contributes to normal hair growth, keeping the hair strong and shiny. 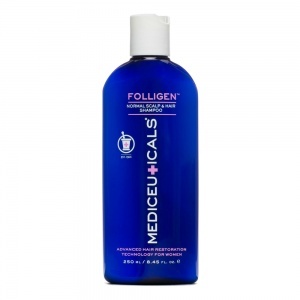 Biotin plays an important role in maintaining a well-functioning nervous system. Zinc helps with the development of proteins and growth and renewal of tissue. It helps to keep bones healthy, along with skin, hair and a good memory. *Also contributes to fertility. Folic Acid (Vitamin B9) is important for the growth and proper functioning of the body for the production of white and red blood cells. Folic acid is important during pregnancy, for the early development of the unborn child. Directions: Recommended daily use is 2 capsules a day. Preferably with meals.